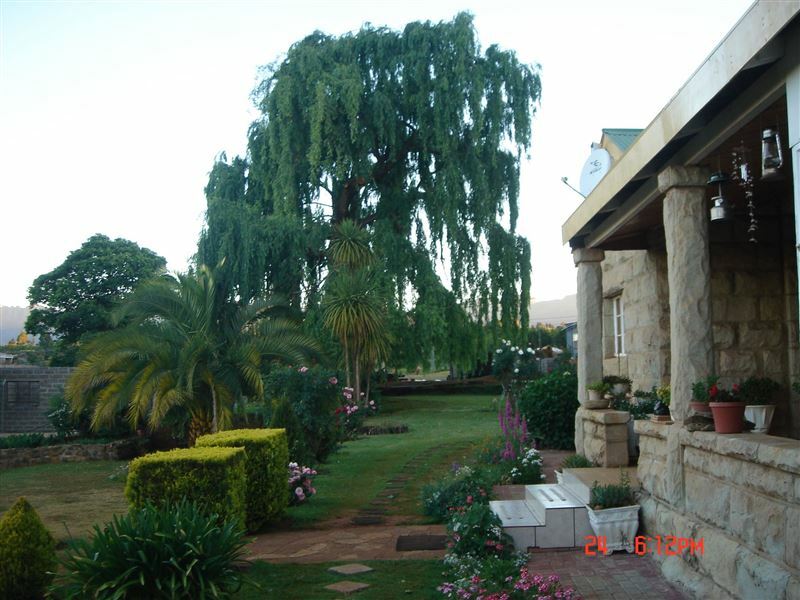 Aloes Guest House is situated in the small town of Pitseng Ha Tau which lies in the foothills of the Maluti Mountains. 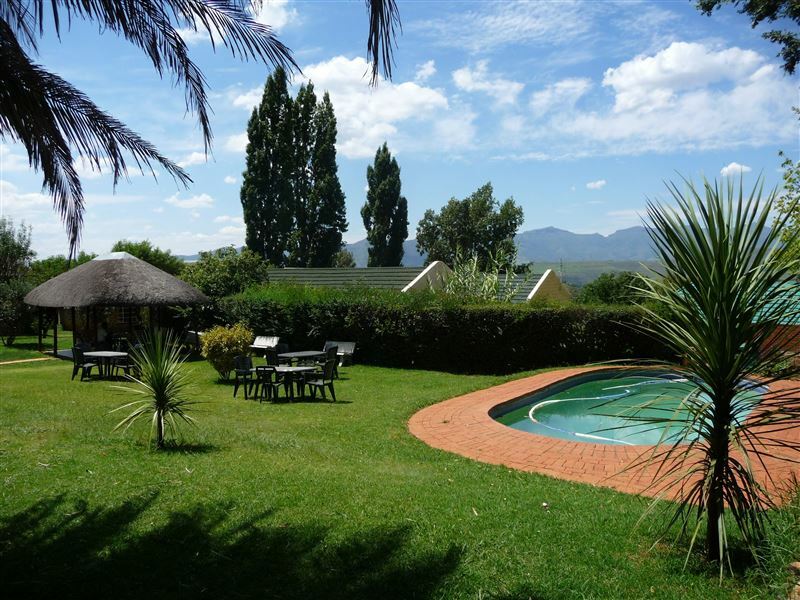 An oasis of peace and calm in the midst of wild nature, Aloes combines comfortable, spacious accommodation with the renowned hospitality of the Basotho people. It is a beautiful place and the workers are so friendly. We experienced a power cut for many hours and I would want to propose that an automatic power engine be purchased to standby. 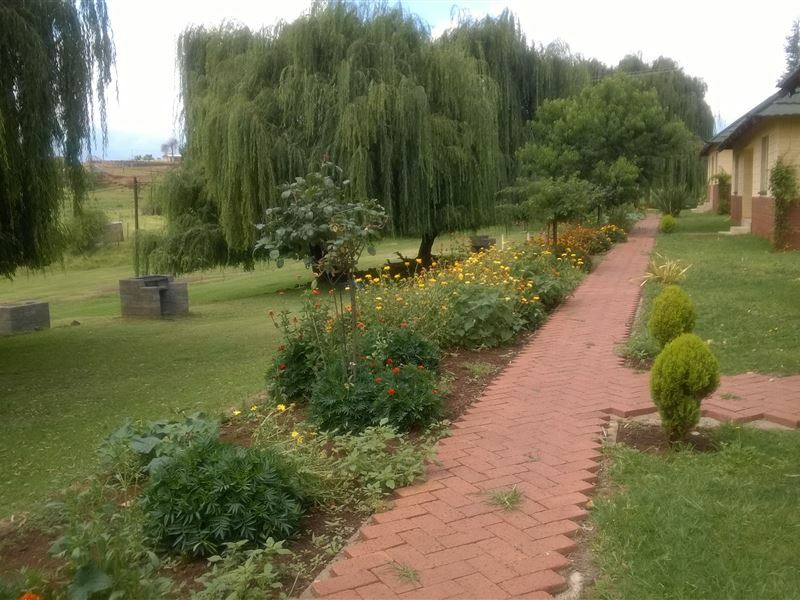 We have enjoyed our stay with you and the way you welcomed us. Keep it up and may God bless you abundantly.